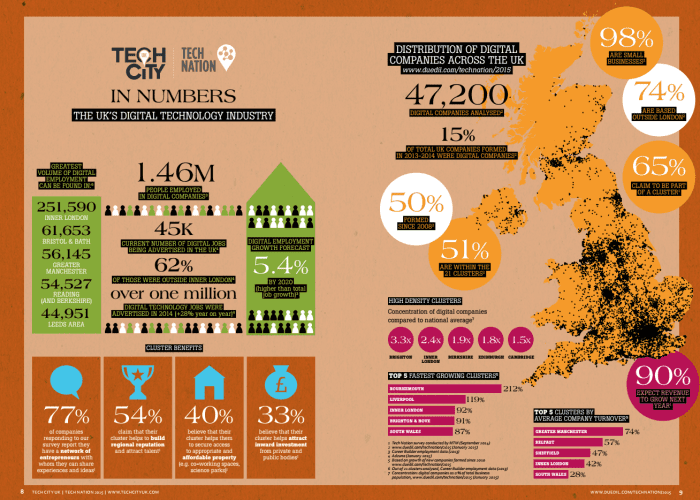 This infographic shows that there are 1.46 million people working in digital companies in the UK, with 45,000 more jobs in digital currently being advertised. Digital marketing requires a huge breadth of skills, with some marketers specialising in key areas such as SEO, content marketing or Paid Search. Many however are generalists, who have a wide set of skills. This can be highly useful, but it is also tricky to keep all these skills up to date. 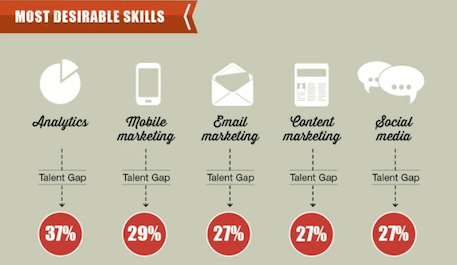 Some 5 million people globally work in digital marketing, and as the industry rapidly grows a skills gap is developing. We’ve come up with a list of 20 skills that digital marketers may require, and we want to know how well you rate in them and whether or not you feel you would like to improve. This will help build up a picture what the most critical skills are for digital markers and help us focus our resources on providing you with content on the skills that most of you feel need to be improve. Take our survey to help us build this picture of the digital skills landscape.